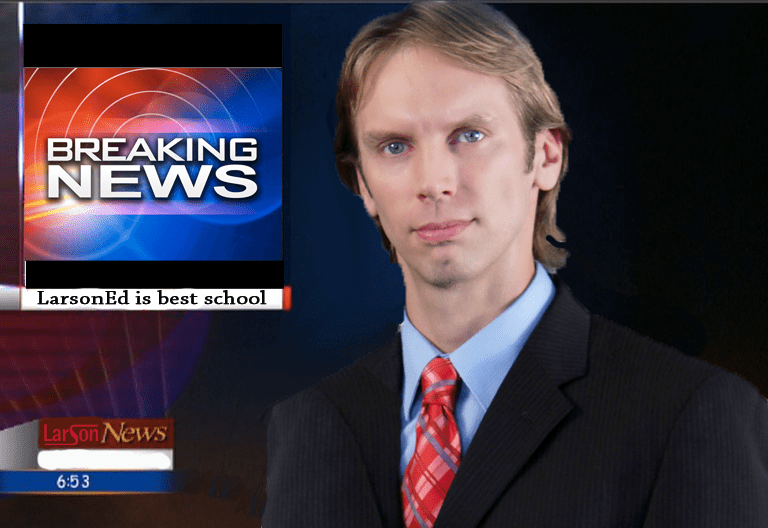 This just in: LarsonEd is the best Florida real estate school! This entry was posted in naples real estate school, Uncategorized and tagged educational, florida, florida real estate school, larson, larson educational services, larsoned, Naples, naples real estate school, real estate, school, services. Bookmark the permalink. ← Stores are Already Selling Christmas Decorations?